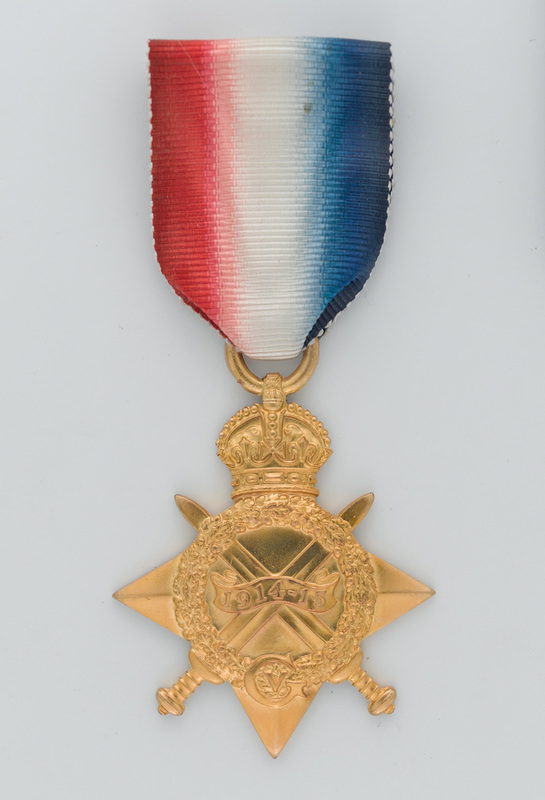 Second Lieutenant Rupert Hallowes of 4th Battalion The Duke of Cambridge’s Own (Middlesex Regiment) was awarded the Victoria Cross for acts of ‘the greatest bravery’ on the Western Front in September 1915. On 25 September 1915 the Allies launched a new joint attack on the Western Front. The French went on the offensive in Champagne and Artois, while the British fought at Loos. It was here that they used chlorine gas against the Germans for the first time. 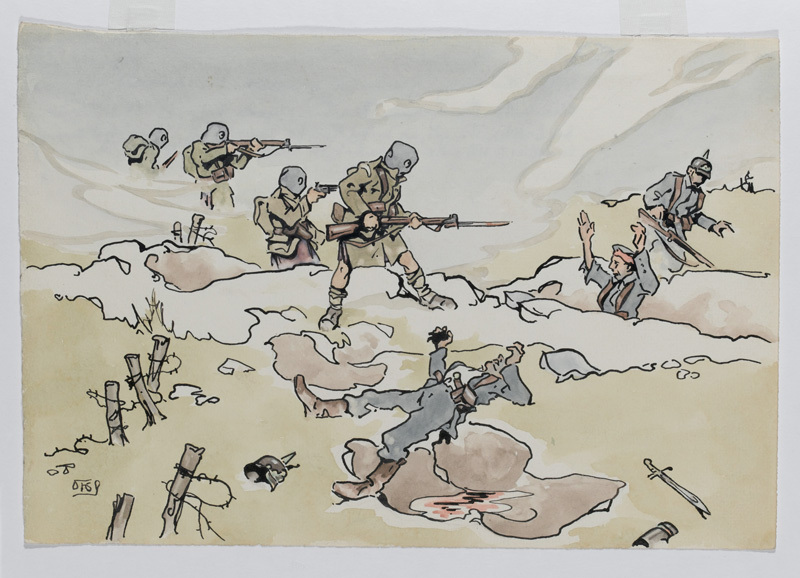 By the end of the first day, despite heavy casualties resulting from uncut wire, the British troops had succeeded in breaking into the enemy positions near Loos and Hulluch. Supply and communications problems, along with the late arrival of reinforcements, meant that the breakthrough could not then be exploited. The attacks ground to a halt and the Germans eventually pushed the British back to their starting points. 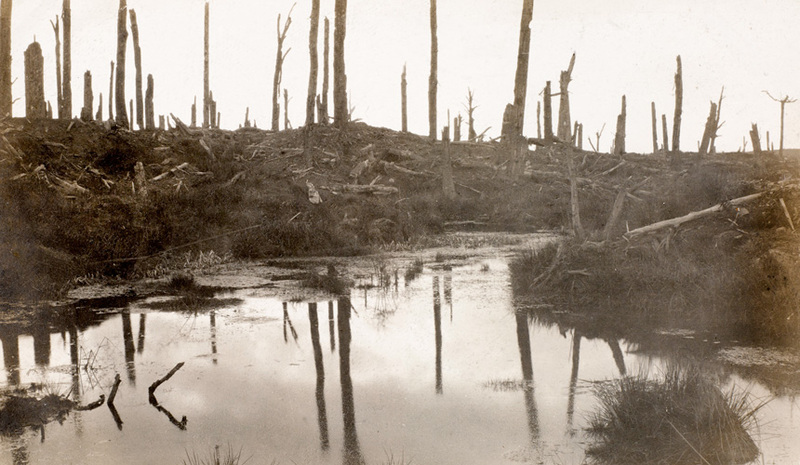 At the same time, the British 3rd Division had attacked near Hooge and Bellewaarde Lake. The aim was to divert enemy attention away from the Loos offensive to the south, and draw off any reserves that could be sent there. It was also intended to recover ground lost around Hooge in July that year. The operation failed to achieve either of its aims. Like their comrades at Loos, most of 3rd Division’s soldiers were held up by uncut wire and intact defences. The attack soon degenerated into several days of attritional fighting. Between 25 and 30 September, 4th Battalion The Duke of Cambridge’s Own (Middlesex Regiment) was heavily engaged around Hooge. 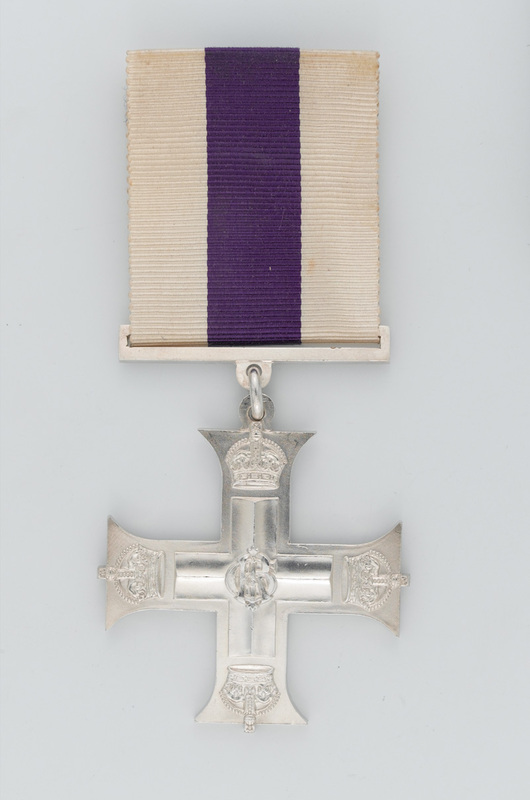 During the fighting one of its officers, Second Lieutenant Rupert Hallowes, won the Victoria Cross (VC). Rupert Price Hallowes (1881-1915) was born in Redhill, Surrey, the son of Doctor Frederick Blackwood and Mary Ann Taylor Hallowes. Educated at Haileybury College, he later worked for Harold Flower of Gracechurch Street in the City of London. In 1900 Hallowes joined the 20th Middlesex (Artists) Volunteer Rifle Corps, re-named in 1908 the 28th (County of London) Battalion The London Regiment (Artists Rifles). He received his commission on 26 October 1909. Hallowes resigned his commission in April the following year, when he moved to Wales to work for Robert Byass and Co. He was appointed assistant manager of the Mansel Tinplate Works in Aberavon, Port Talbot, where his elder brother William Brabazon Hallowes was the manager. A freemason, and assistant secretary of the St Peter’s Troop of the Boy Scouts Association in Port Talbot, Rupert lived with his brother William and his family, and his two sisters at Craigafon in the Dan-y-Ffynnon area of the town. 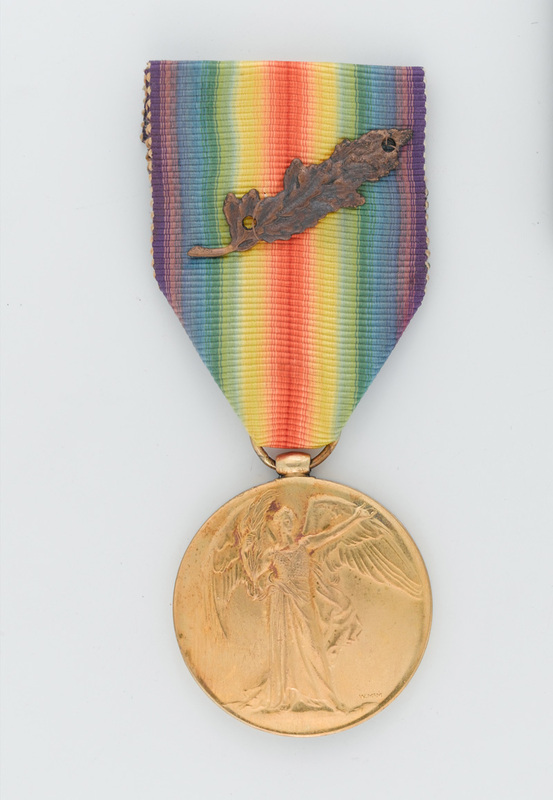 He re-joined the Artists Rifles in August 1914 and, by the end of September, had been promoted in quick succession corporal, lance sergeant and sergeant. Hallowes arrived in France on 29 December 1914, and in February 1915 he reverted to the rank of private at his own request. This was probably so that he could be commissioned, as the Army was then selecting suitable candidates from the Artists Rifles to replace officer losses in other units. 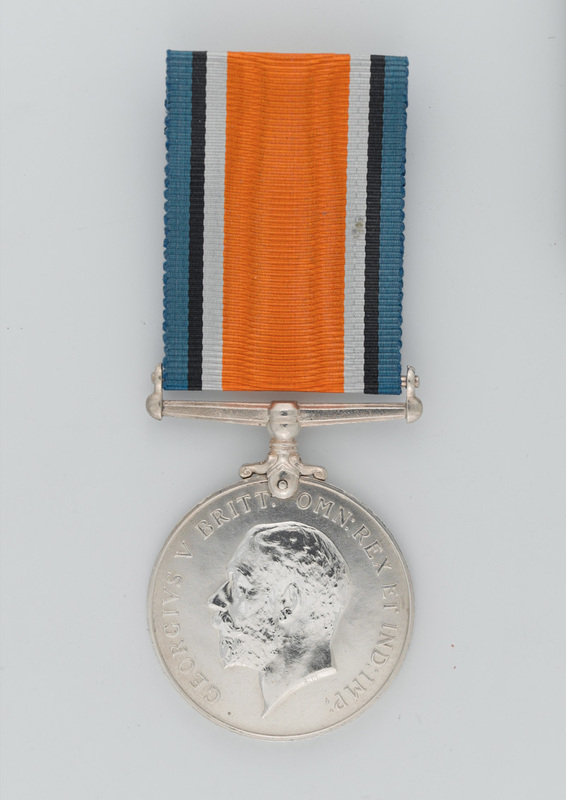 Two months later, Hallowes was awarded his posthumous VC following another series of actions at Hooge. He died from shrapnel wounds to the head and leg on 30 September 1915, aged 34, and was buried just behind the front line near Sanctuary Wood. His remains were later re-interred at the Bedford House Commonwealth War Graves Commission Cemetery near Zillebeke, Ypres. 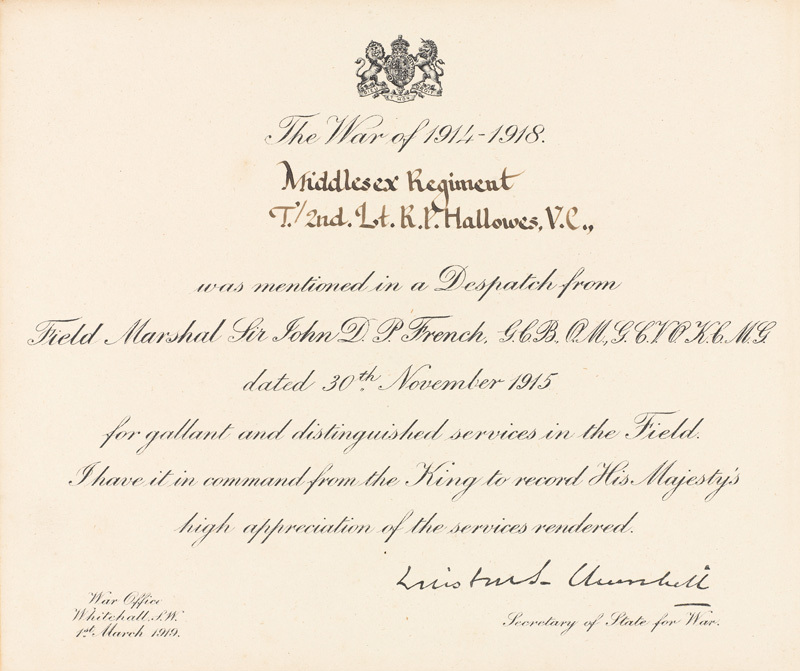 Hallowes’ mother and brother received the VC from King George V at Buckingham Palace on 29 November 1916. He is commemorated in Port Talbot by a memorial window at St Theodore’s Church and a dedication on the gates of the Talbot Memorial Park.